After about eight years of political wrangling, environmental concerns and opposition at the state level, the final approvals for both the Keystone XL Pipeline and the Dakota Access Pipeline boiled down to one event – the US election of Donald Trump in 2016. It was Trump who reversed Barak Obama’s blocking of the pipelines over environmental issues that changed the mandates, and now initiated construction of the two pipelines – one beginning in Alberta and making its way to the Gulf of Mexico and the other starting in North Dakota and ending in Illinois. But do they create the “great construction jobs” Trump promised on a go-forward basis? Yes and no. To be clear, pipeline engineering and construction jobs will be created – just not as many as has been claimed. Trump proclaimed that 28,000 jobs would be created. The US State Department estimates 3,900 temporary construction jobs would be created on Keystone over one year and 1,950 if the work were done in two years. 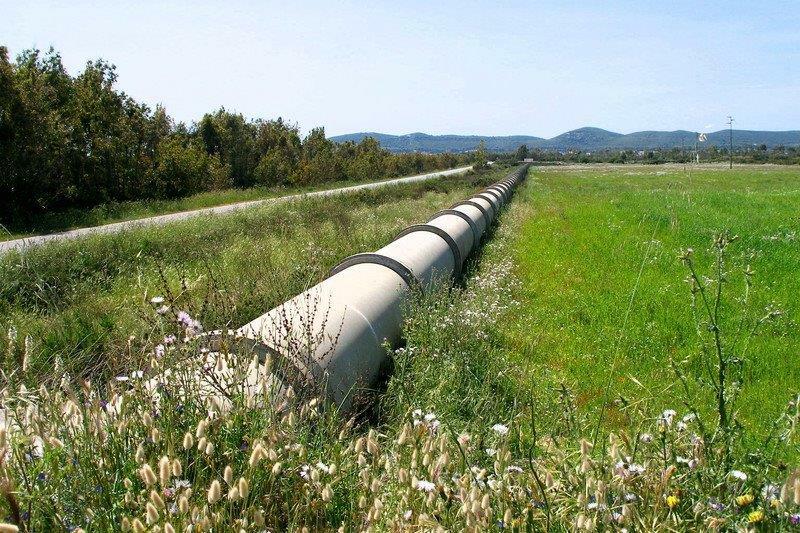 Once it is operational, the pipeline would only need 35 full-time and 15 temporary people to run it. Arguments have been made, however, by TransCanada, which wants to build Keystone, that other jobs would be created for companies that help sell products and services to build the pipeline. The State Department says that could total 42,000 jobs with about US$2 billion in wages. In Canada, opinions are mixed as to what the pipelines might mean for jobs and the economy. Bank of Canada governor, Stephen Poloz, says the Canadian economy will be boosted by the construction, but not enough to counter-balance a long-term drop in oil prices. But a provincial economic forecast from TD Bank says the Keystone XL pipeline would “naturally benefit the western region of Canada over the longer haul by increasing export capacity for Alberta oil.” Finally, according to Natural Resources Minister, Jim Carr, the project will create 4,500 construction jobs. Saskatchewan Premier, Brad Wall, said the pipeline could add $3.5 million in additional property tax revenue in Alberta per year and $1.3 million in Saskatchewan. The Dakota Pipeline (which is being built by Texas-based Energy Transfer Partners) has still been running into problems. The nearly $4 billion US project has had high-level celebrity attention paid to it and is still under fire from The Standing Rock and Cheyenne River Sioux tribes, which have an unresolved lawsuit that seeks to stop the project. The tribes argue that a rupture in the section that crosses under Lake Oahe would threaten their water supply and sacred sites and would prevent them from practicing their religion, which requires clean water. The company has taken issue with the tribes’ claims and says the pipeline is safe. However, The Sioux won a significant victory late last year when the US army corps of engineers would not allow construction of the pipeline under the lake, saying alternative routes needed to be considered. Overall, the order thus far has mostly helped the stock prices of the individual companies planning to build and distribute the oil and gas through the pipelines. There has not yet been significant construction, lawsuits are still pending, and many questions are still left open. Yes, jobs will be created but some may be temporary and others will be less than originally advertised by the current administration. It’s hard not to wonder how political the pipeline mandate order is, given the relatively small impact the projects will have on manufacturing, construction and engineering jobs. Golbal News – Keystone Good For Canada?